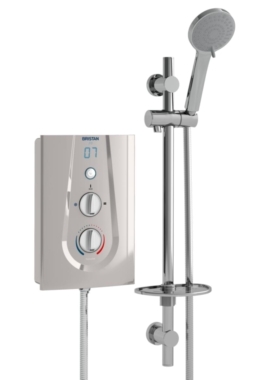 These showers provide hot water using electricity and can be a handy addition in any bathroom. The choice of showers can be bewildering. 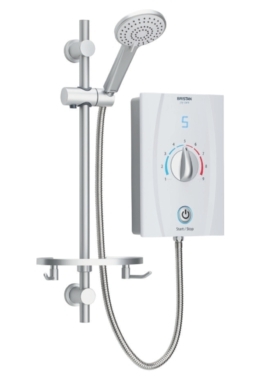 At Bathrooms 365 we stock a range of electric showers. 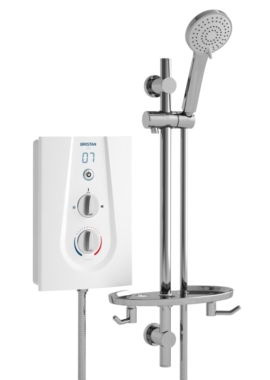 Our expert staff can help you choose exactly the right one for your needs and your budget, leaving you to enjoy a hot shower whenever you want.